SpyShelter 10.7 brings small cosmetic improvements and a major update for Firewall module. Network Zones in SpyShelter Firewall allow to define system-wide incoming/outgoing connection rules. With the recent update, SpyShelter Firewall 10.7 now allows to create advanced custom global firewall rules. While basic Network Zone editing allows to define single IP or IP Range, adjusting Advanced options makes it possible to create a Custom Network Zone. 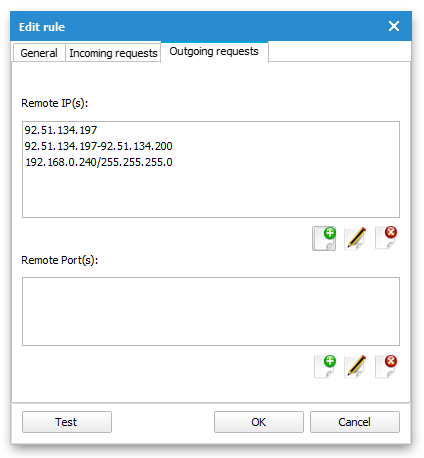 Advanced Network Zone options allows to define custom rules, thanks to which SpyShelter will allow/block all incoming and/or outgoing connections to/from specified IP addresses and ports, using a given protocol. The biggest difference between standard Zone Editing and Advanced Zone Editing is that this feature allows to stack multiple entries in a single custom Network Zone, together with ports. Until now custom rules were possible for single components only. 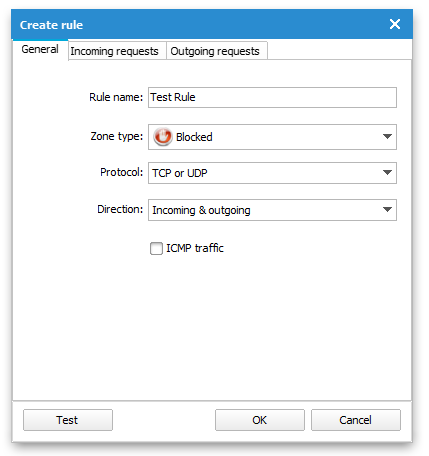 With SpyShelter Firewall 10.7 you can create network zones which apply to all processes. More information can be found in SpyShelter Help File.